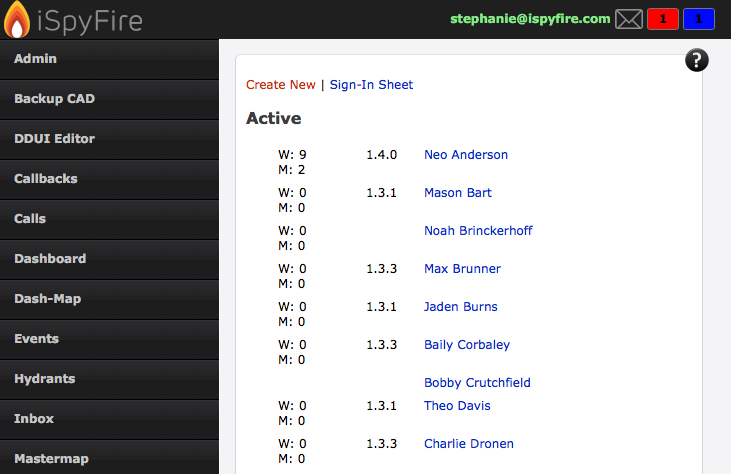 Follow these steps to create a new user in iSpyFire. Here is a quick video! Please Note! The QR Code feature has been removed Due to Apple Store Requirements.